If you want to make better music, while participating in a close-knit community of music producers of all levels, then you want to check out the Computer Music Academy. I stumbled upon this music community while searching for something else, but I was drawn to CMA because of Tasherre Risay and his personal approach. Also, the fact that his slogan for CMA is close to my slogan (make music better) really helped increase my interest. Immediately after joining the CMA community, Tasherre personally contacted me and encouraged me to jump in and participate. Tasherre stresses COMMUNITY at CMA and I have seen first-hand the way the members, of various music backgrounds and skill levels, come together to contribute to one another's progress. 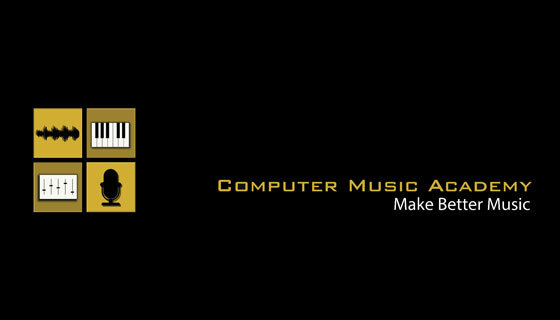 Again, if you want to make better music, while participating in a close-knit community of music producers of all levels,you have to check out the Computer Music Academy.